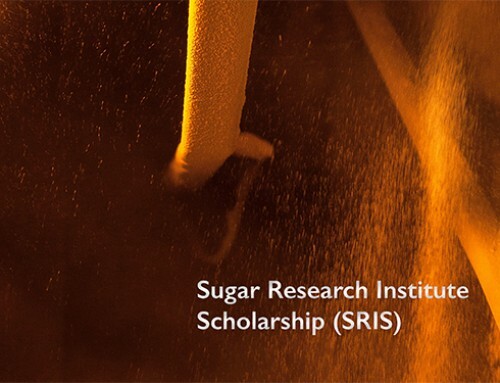 Sugar Research Institute has welcomed the appointment of Jason Lowry to the Chief Executive Officer position at Mackay Sugar. Mr Lowry replaces outgoing CEO Quinton Hildebrand, who announced his decision to stand down from the role in April this year. 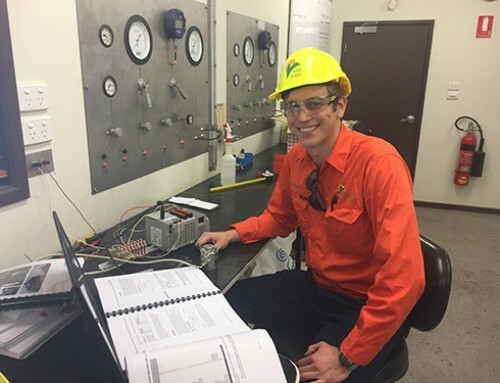 Mr Lowry has been a key member of the Mackay Sugar management team for over three years. He is currently the General Manager Milling Operations and is responsible for managing Mackay Sugar’s three Mackay mills, the Racecourse Cogeneration (renewable energy) Plant, and diversification and business improvement initiatives. 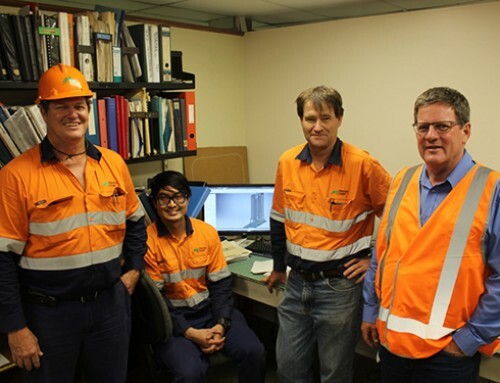 Mackay Sugar Chairman Andrew Cappello welcomed someone with Jason’s extensive management and engineering background to lead Mackay Sugar into the future. 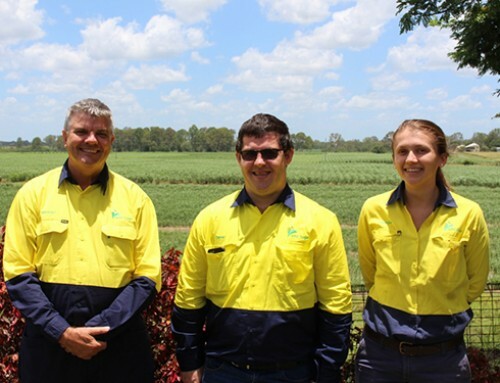 “Mackay Sugar’s Strategic and Business Plan for the next five years will see us focus on our core business of sugar milling and I am confident that with Jason’s broad experience and clear appreciation of our values and culture, he will capably lead our company to attain our goals and deliver greater value to our stakeholders. “On behalf of the Board, I would like to welcome Jason to his new position and acknowledge departing CEO Quinton Hildebrand’s contribution to the growth of the company during his seven-year tenure. 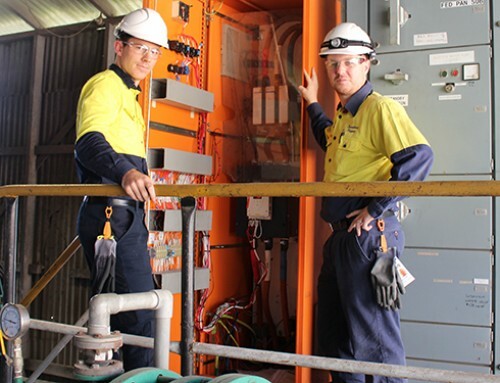 “Quinton’s achievements have included the successful construction of the company’s first large-scale, commercial renewable energy plant (Racecourse Cogeneration Plant); the acquisition of Mossman Mill and the subsequent cane supply negotiations that returned the mill to its former throughput capacity, and the establishment of a new marketing subsidiary business, Queensland Commodity Services (QCS),” Mr Cappello said. Mr Hildebrand will work alongside Mr Lowry in a transition phase prior to departing the business before the end of the year.